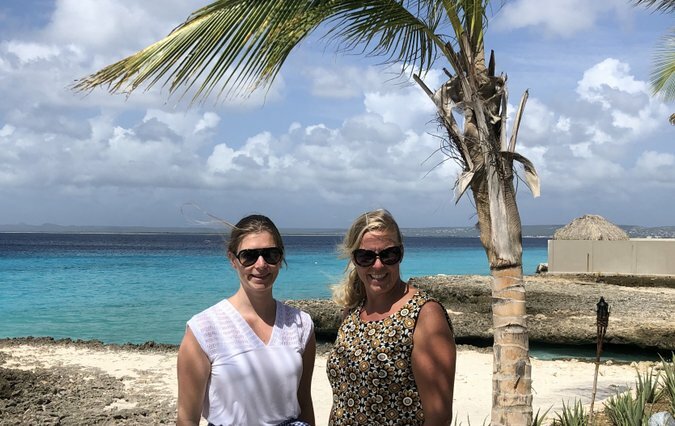 In November 2018 our privacy experts Dominique Hagenauw and Helma de Bie visited Aruba, Bonaire and Curacao and discussed the legal framework of the GDPR and discuss the requirements, risks, and best practices. Despite the fact that the GDPR is not directly legally applicable in the Caribbean, this law is very important for companies and organizations based in the Caribbean. This became very clear during our visists. Dominique and Helma taught (interactive) workshops about the GDPR. These workshops were well visited by serveral employees of the governements as well as representatives from several companies based on the islands. Many interesting discussions about the GDPR and other privacy related issues were talked over during the workshops. Besides 3 general workshops about the GDPR, our experts also taught internal workshops for several organizations and finally bilateral meetings were held with different parties. All in all it was a very interesting and productive week for our team and we look forward to further cooperation with organizations in the Caribbean.